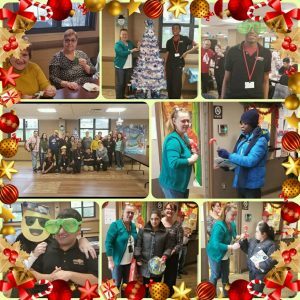 The Pathways Program recently held its Christmas Party at the Terrace Apartments. Special needs students from North Bergen High School make monthly visits to interact with seniors at Terrace. 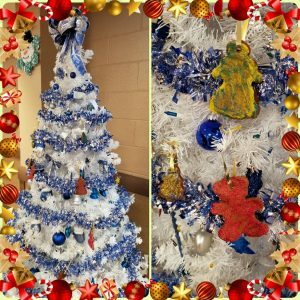 The Pathway students created special ornaments to be hung on the Tree.